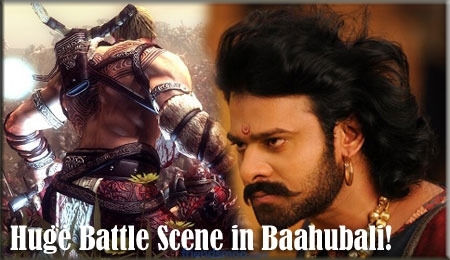 Director ‘SS Rajamouli’s’ upcoming epic movie ‘Baahubali’ is in troubles because noted community ‘Mala Sankshema Sangam’ has filed the complaint in CCS police station that some of scenes which were leaked in social networking site is hurting the sentiments of community and demanded strict action against the film makers. Now the CCS police are investigating whether the scenes are actually from the film or it has been added to create problems. The film shooting has been completed and it is under the post production stage. 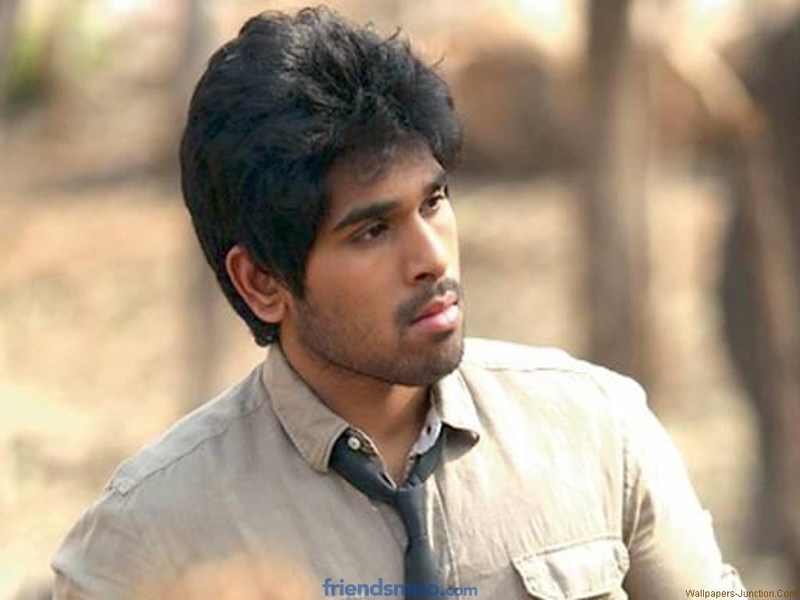 The movie is starred by ‘Rebel star Prabhas’,’ Anuska’, ‘Rana’, and ‘Tamanna’. The film is produced under the banner Arka media. The music is composed by Keeravani.